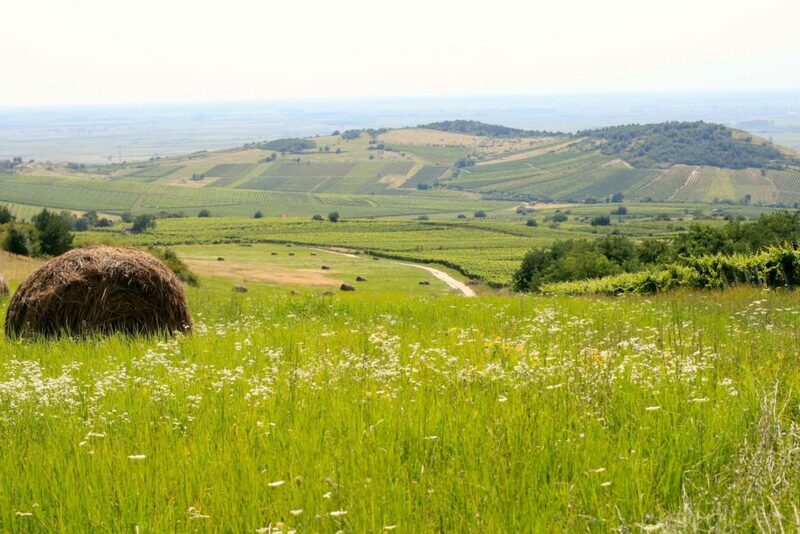 Tokaj is legendary for its sweet wines, intricate cellars, and volcanic vineyards. 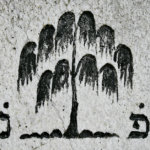 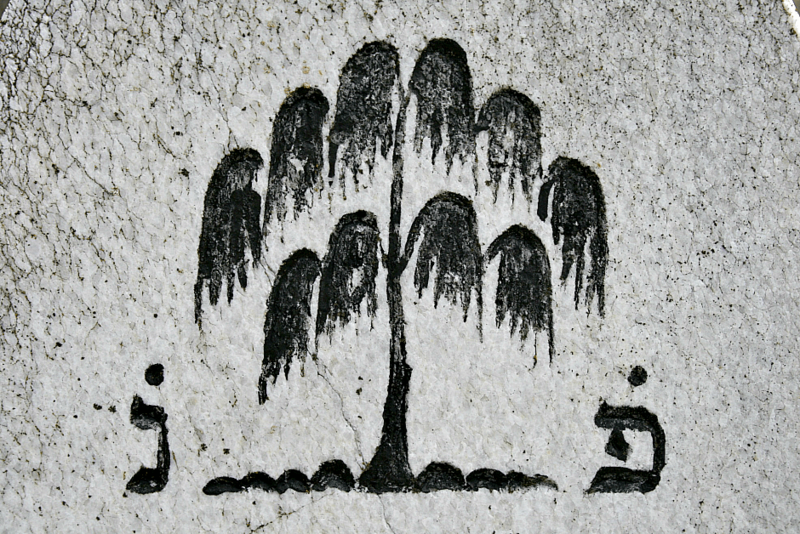 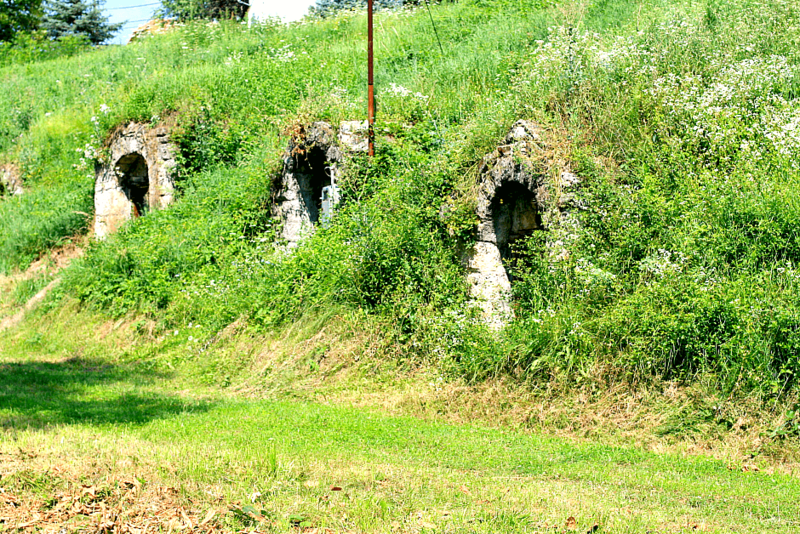 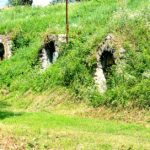 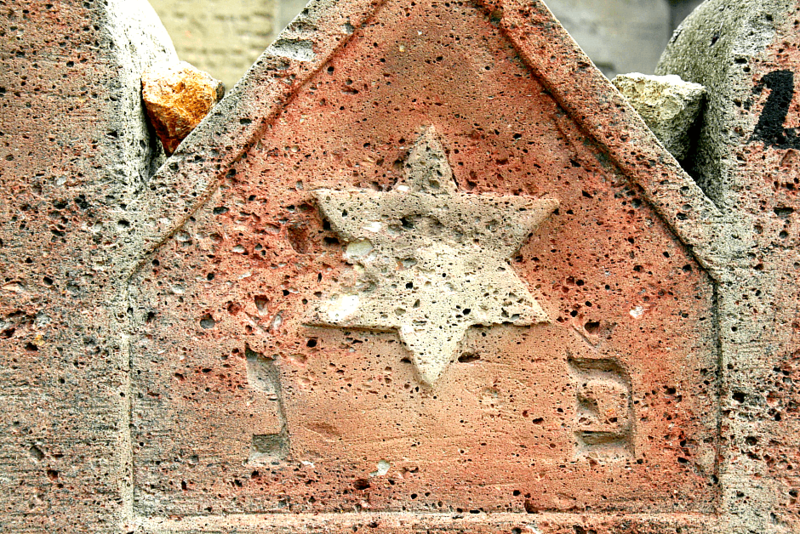 The terroir also includes the history of its once-substantial Jewish community. 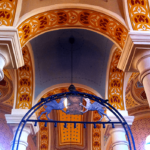 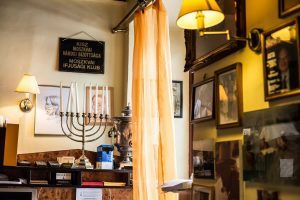 Visiting Budapest is essential for travelers interested in understanding Hungary’s Jewish history and culture. 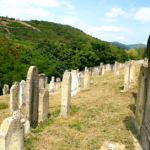 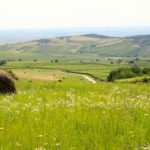 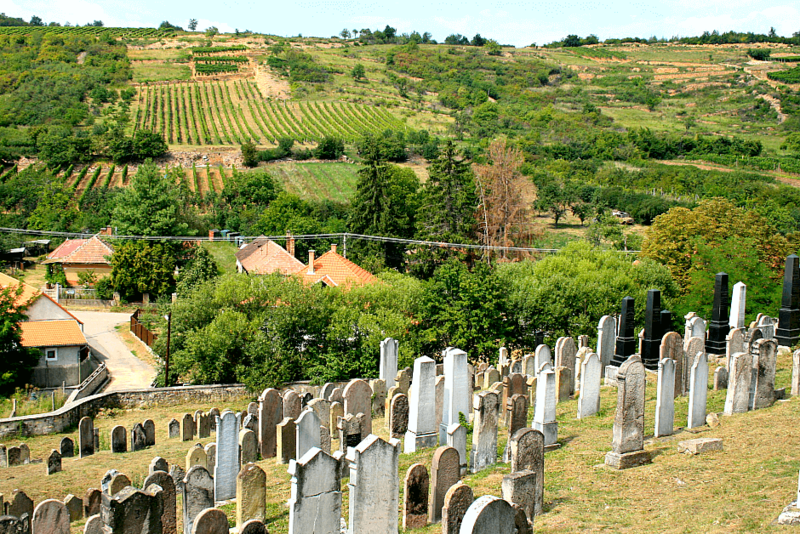 But a visit to the many small villages that make up the Tokaj wine region (a UNESCO World Heritage Site) is also a must for the traveler interested in exploring Hungary’s rich—and heartbreaking—Jewish history. 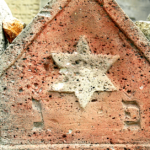 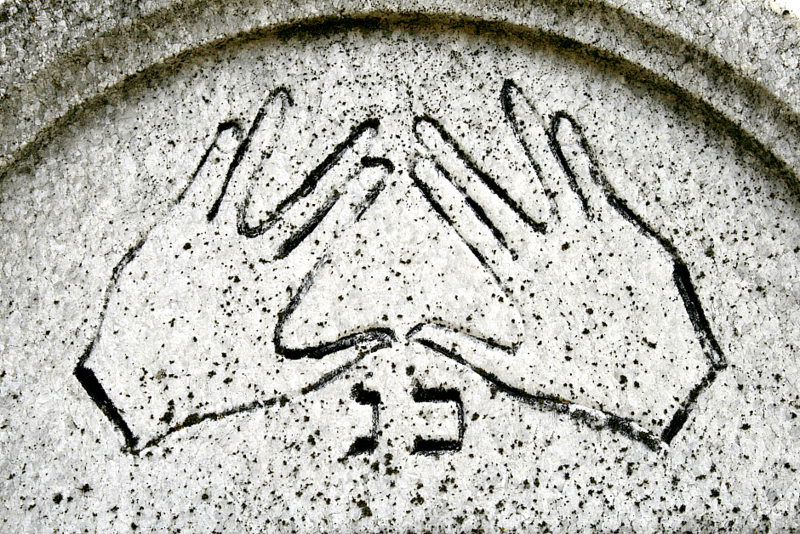 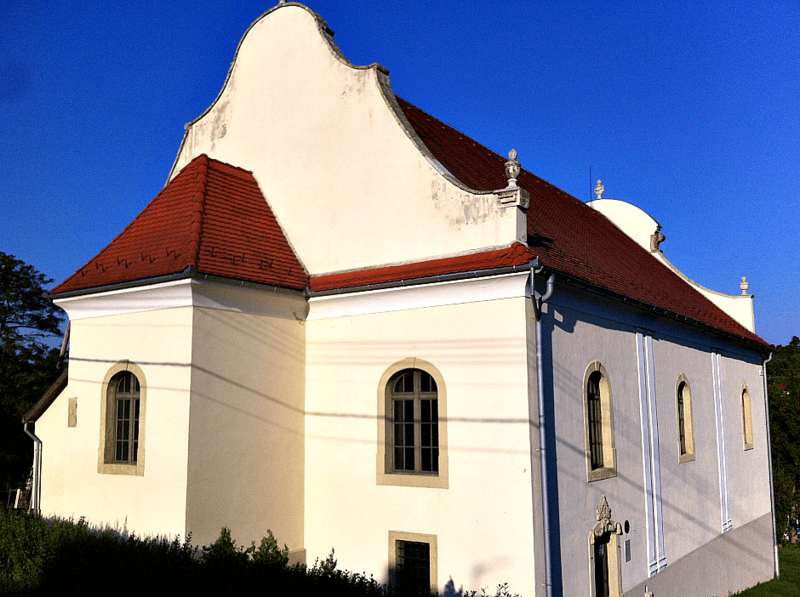 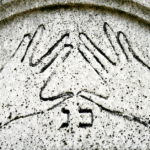 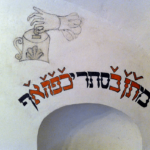 Tokaj’s Jewish story began in the mid-1700s when Polish Jews began to settle in the region. 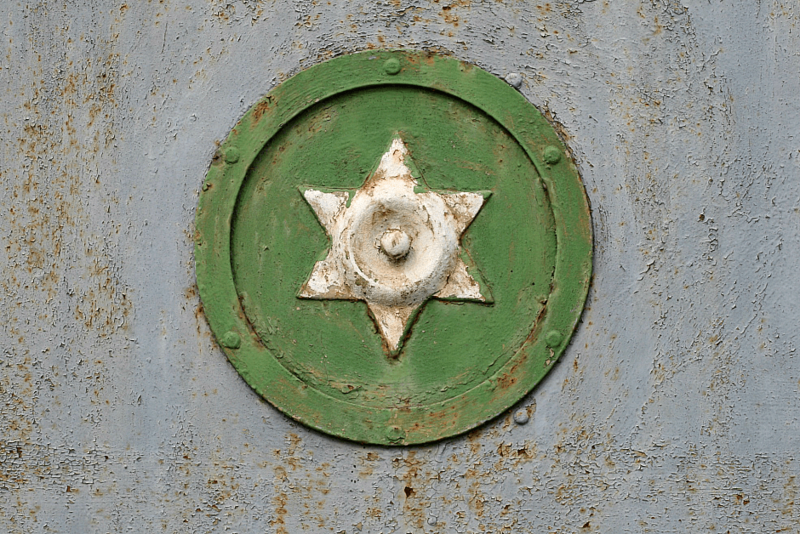 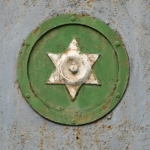 In the early-19th century, Jews from Galicia (an area along today’s Polish/Ukrainian border) arrived. 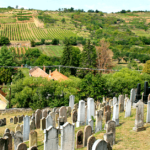 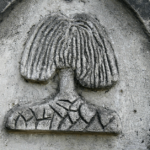 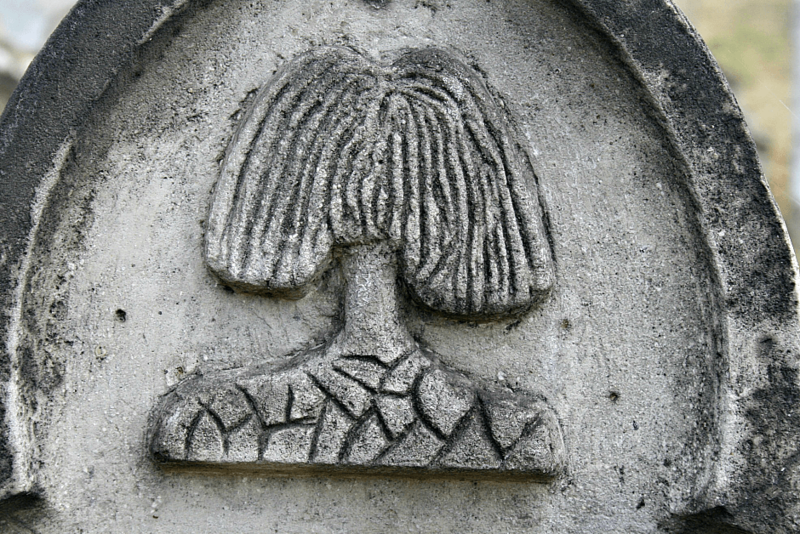 Many of them were followers of the Hasidic movement and by the beginning of the 20th century, Tokaj had arguably become the most important center of Hasidism in Europe west of the Ukraine. 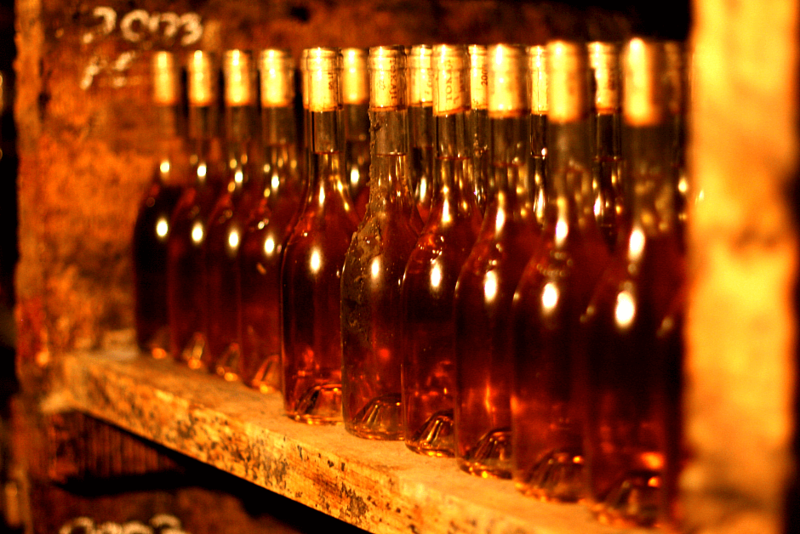 The Jews of the region contributed enormously to the fact that Tokaj wine remained widely recognized internationally for centuries. 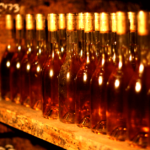 Jews or non-Jews, everyone living in the region loved the wine. 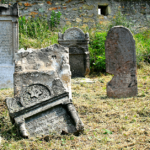 During the Holocaust the Jews of northeastern Hungary fared worse than those in Budapest and they never returned to the area to live. 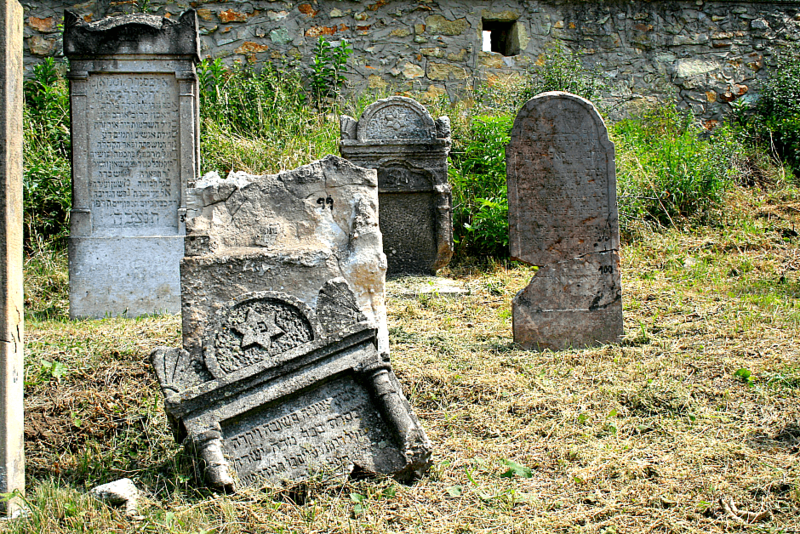 There are many Jewish historic sites—such as synagogues, cemeteries where wonder rabbis are buried, rabbi’s houses, and old stately Jewish homes—and the region is a Hasidic pilgrimage destination. 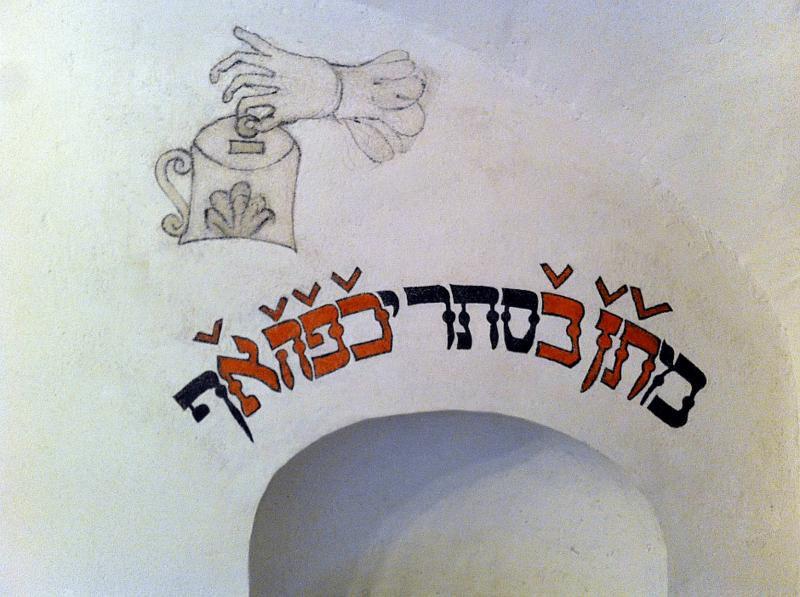 Two synagogues have been gorgeously restored, and several wineries are located inside of the old homes of Jewish wine merchants. 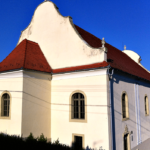 The day also includes one winery visit (to a winery of Jewish significance), where you’ll tour the facilities and taste the range of Tokaj wines, from dry to super-sweet. 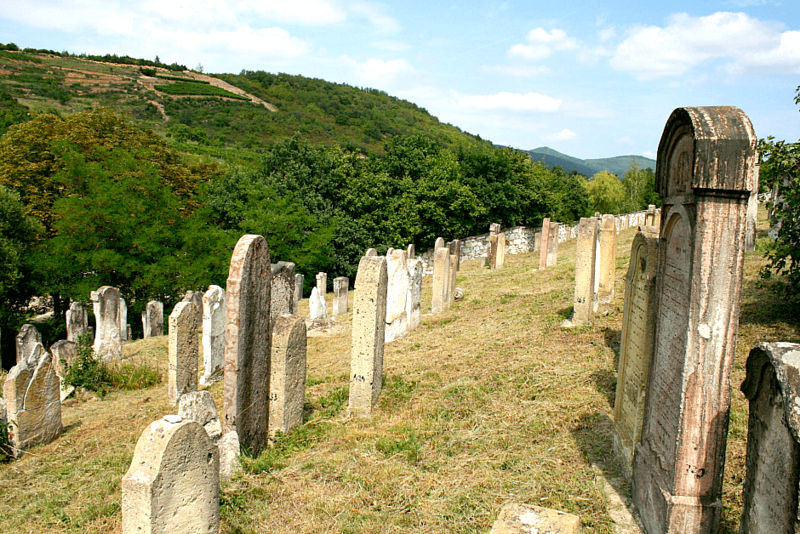 At the end of this tour you will have gained new insights into Hungary’s complex Jewish history and Tokaj’s legendary wine. 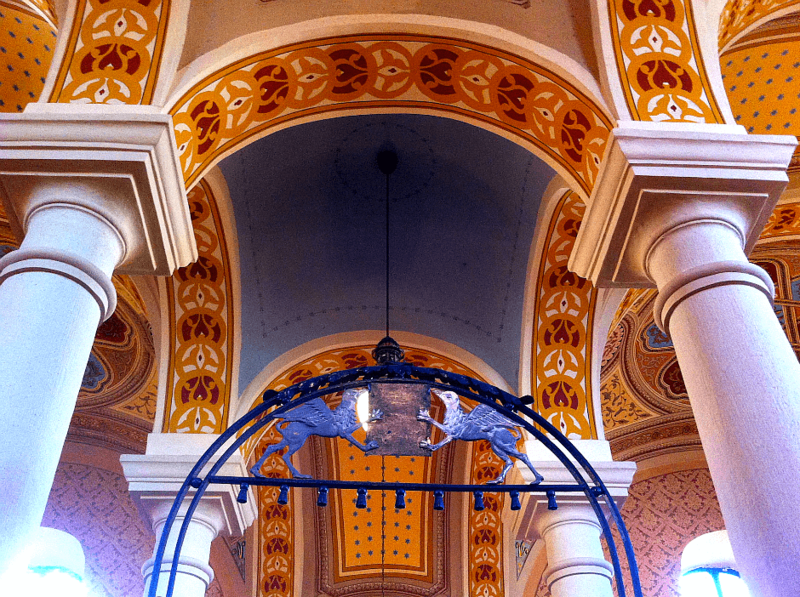 Book a private tour (which can be custom tailored).